We invite you ALL To Join Us in The Festivities as We WHOOP IT UP BIG & TURN UP with Our Original Resident DJs Who Put us On The Map, Special Pro Instructor Workshops, Performances and Dancing to the BEST Salsa & Bachata You Will Ever Hear ALL YEAR LONG at The Hollywood Ballroom! **THE RETURN of Former DC Based DJ ERICB Direct From the Netherlands! **SIX HOURS of DANCING in TWO BALLROOMS! 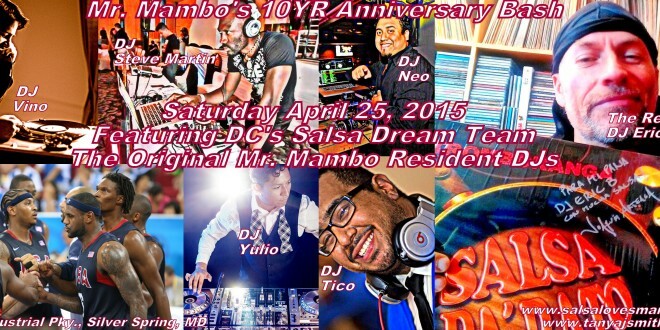 **DJ LINEUP w/Most of The Original Mr. Mambo’s Resident DJs Who Put Mr. Mambo’s On the Map Internationally! 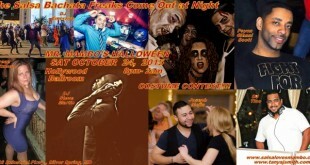 PHOTOGRAPHY RECAP OF MR. MAMBO’S TURKEY WKND SALSA BACHATA SOCIAL11/28/2015!